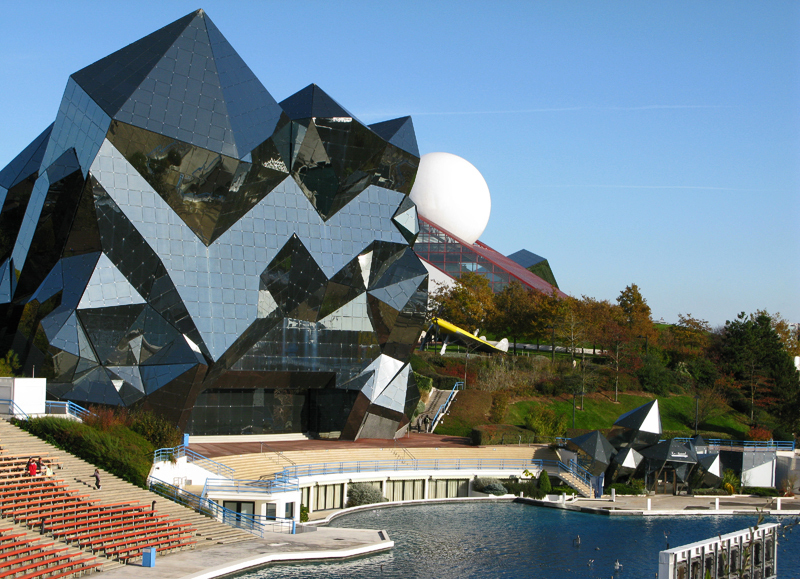 At the Futuroscope (a futuristic theme park near Poitiers), the French illusionist Bertran Lotth presents a permanent magic show. For a special event, he asked us to make a car appear. Previously, we had presented that magic effect for Mercedes (at the Festival’s Palace in Cannes) and for Renault in Belgium.